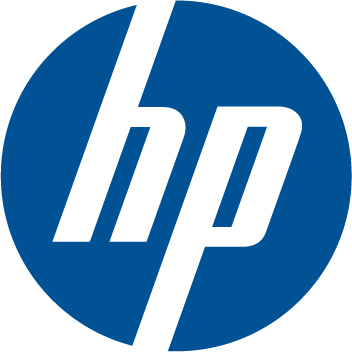 Hewlett Packard has developed innovative technology for more than 75 years. The company was founded in 1939 by Stanford University students Bill Hewlett and Dave Packard. The two engineers started out building products in their garage; they had their first major success when they built and sold eight resistance-tuned audio oscillators to Disney, which used them to complete the classic 1940 animated movie Fantasia. Today, HP develops and manufactures a diverse range of products and solutions. These include cutting-edge multifunction printers, wide format printers, production prints and document scanners. They create opportunities for you to reach new levels of productivity. You can get more work done everyday, reduce your operating experiences and accomplish much more.  To discuss how HP's ingenious products can help you work better everyday, contact BCS.